Interested in setting up a WatchTVeverywhere account? Here are some directions on how to do that. 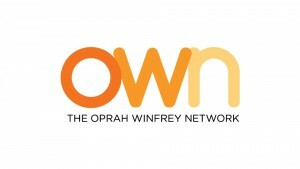 *In order to view OWN on WatchTVeverywhere, you must subscribe to a Cable TV package that contains OWN network. Mobile and data rates may apply when watching content on mobile devices. This entry was posted in News and tagged cable tv, Watch TV Everywhere. Bookmark This.